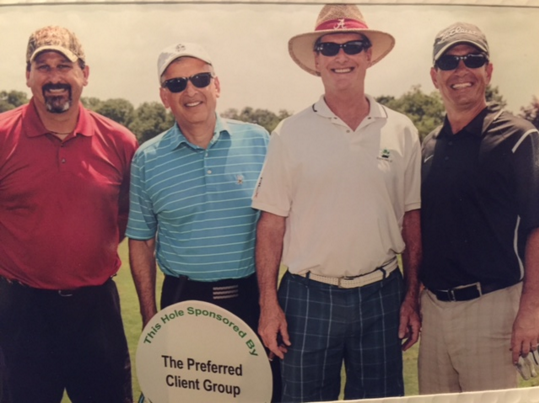 The Preferred Client Group integrates its business and personal values through heartfelt acts of philanthropy. Pursuing goals of great personal importance like education, children, fight against cancer, dealing with the loss of a loved one, and community initiatives creates a unique opportunity for members of the Preferred Client Group team to actively change lives. 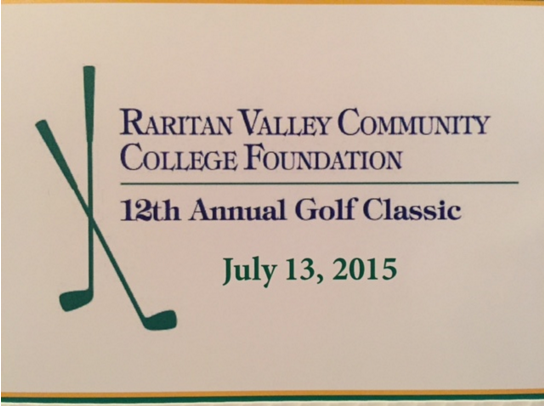 Jamie Moore (right) and Andrew Bott (inside right) of the Preferred Client Group, Art Alfaro and Jason Dameo at the RVCC Foundation outing as a corporate sponsor. 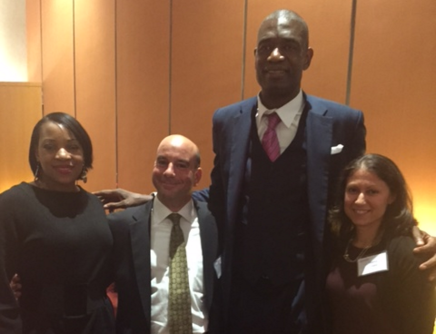 Vince and Marisa Cirianni host, NBA Hall of Fame inductee Dikembe Mutumbo and his wife Rose in NYC at a legacy family event with NBA Cares. 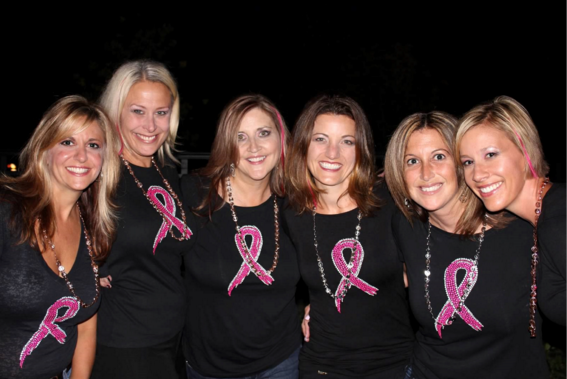 United For A Cure (UFAC), a 501c3, is a local fundraising organization started by six neighbors with a mission to raise awareness and funds to support cancer research foundations through local fundraising events. Sandy Papavero has been on the board since inception in 2010.